– The booming North American box office has dragged Canada’s Cineplex Galaxy back in black, according to THR.com. 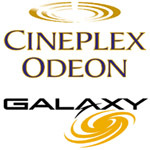 “Toronto-based Cineplex Galaxy, which operates 130 multiplexes country-wide, posted earnings of CAN$3.7 million ($3.16 million) to March 31, against a loss of CAN$2.3 million in 2008. Revenue rose 11.2% to CAN$211 million ($180 million), compared to a year-earlier CAN$189 million. 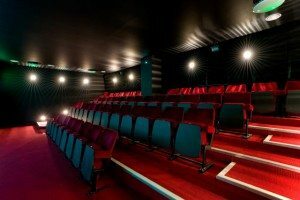 Total boxoffice receipts rose 11.5% to CAN$133 million ($113.5 million), from CAN$116 million in 2008.” Expect 3D to be big at Cineplex Galaxy as it rolls it out on 122 screens by the end of May.